In our spring issue, we celebrate ethical fashion with our feature, Yours Sustainably. 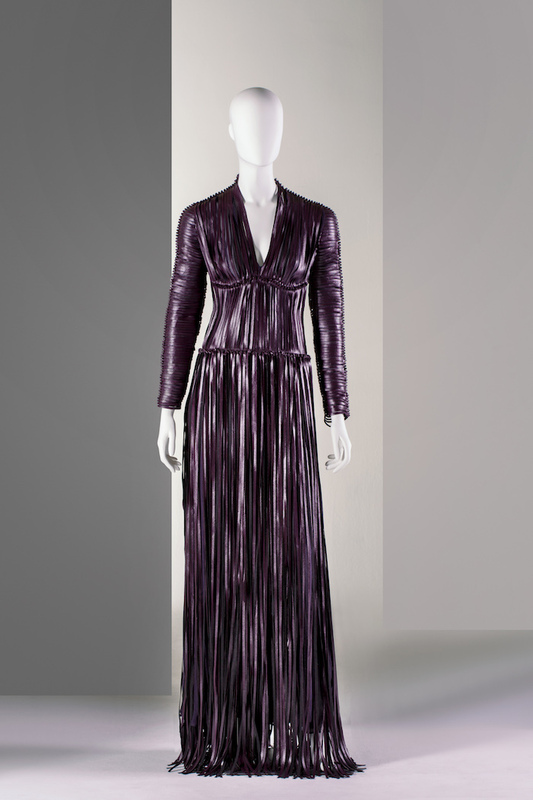 The V&A’s Fashioned From Nature exhibition delves into similar themes with its exploration of the complex relationship between fashion and the natural world since 1600. 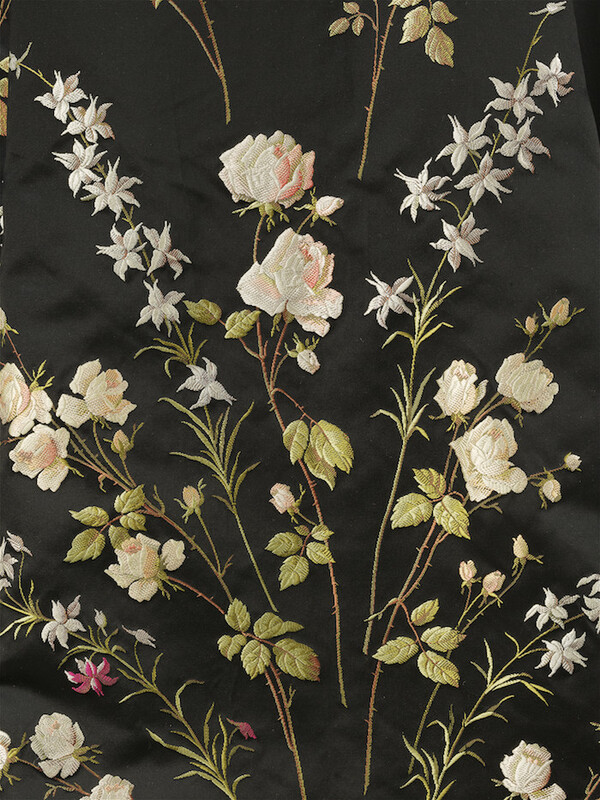 As the exhibition shows, the beauty of the natural world has always been an inspiration for fashion, influencing colour, fabrics and patterns. Unfortunately, sometimes the fashion industry has chosen to exploit the very thing that has provided that inspiration. These 1875 pair of earrings are formed from the heads of two real Honeycreeper birds – a hugely popular item that sold in enormous volume at the time. The devastating consequences of the plumage trade for world bird populations actually led to the foundation of the Society for the Protection of Birds in 1891. Cartoons appeared in Punch satirising those women that supported the feather trade. The feather debate continues today. Other protesters draw attention to the waste and sheer volume of raw material required by the fashion industry. 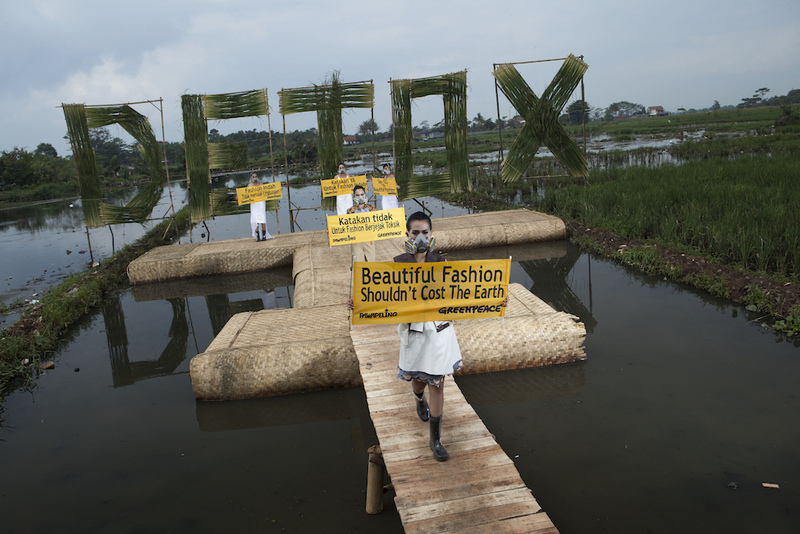 Greenpeace launched the Detox campaign in 2011 to encourage legislators, manufacturers and brands to eliminate chemical pollution caused by the textile and clothing industries. The toxic substances used affect drinking water, with a devastating impact on wildlife and the human population. Fashioned From Nature also highlights the brands seeking out alternatives, for example Vegea, who use grape waste from the wine industry to form a leather-substitute (Italy produces around seven million tonnes of this waste each year). And, like our Yours Sustainably feature, it shows what customising can do to give clothes new life, as Katie Jones did for fashion writer Susie Lau (AKA @susiebubble) to wear during Fashion Revolution Week 2015. We also feature Katie Jones on page 65 of our latest issue – with details about her workshops for knitting and reinventing your clothes. Visit the V&A before 27 January 2019 for more inspiration, or pick up a copy of our spring issue.